Cos Cerauolo is an amazing wine no matter which way you look at it. Light, fragrant, complex. Just drink it for the beauty it offers now. Cos Cerauolo is an amazing wine no matter which way you look at it. Black cherry, pepper, very fragrant. Blue fruits and tobacco are also evident. The palate is light and fresh. The tannins are soft and the flavours linger forever. 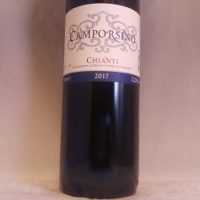 It is a beautiful wine. I’ve never had an aged Cerasuolo, but it is so good now I would say just drink it. Cos started in 1980 in the town of Vittoria. 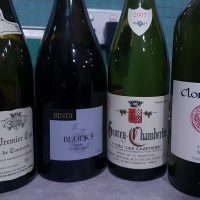 In that time they have built up a reputation for making the finest quality wines of the village. No doubt with their help, they saw Cerauolo di Vittoria attain DOCG status in 2005. Sicily’s first and only DOCG region. 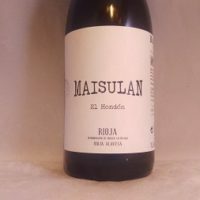 The wine is a blend of two red grapes. Nero d’Avola and Frappato. 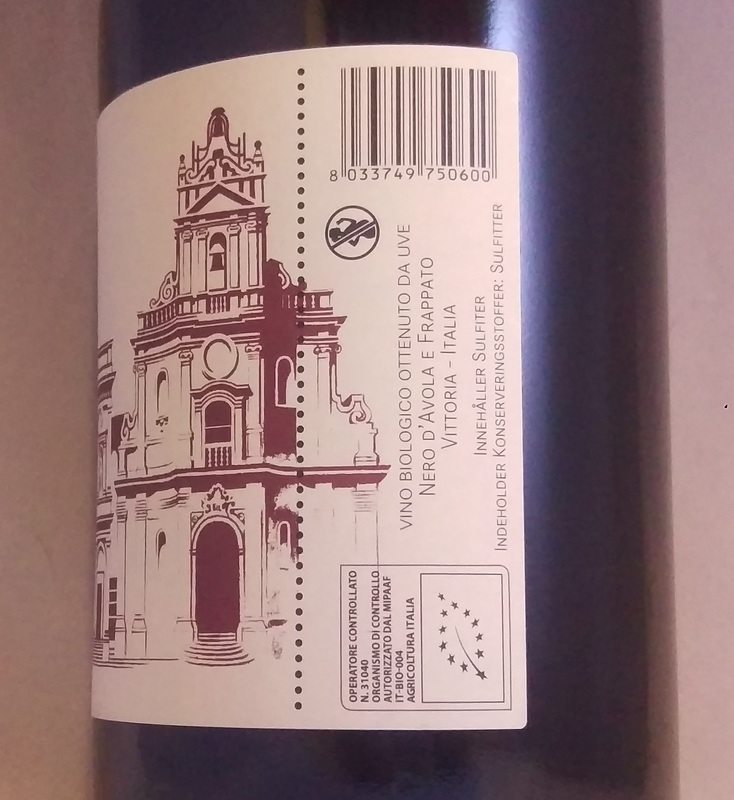 Nero d’Avola brings the body and intensity while Frappato adds perfume and delicacy. It is easy to see why this region has gained DOCG status after tasting the wine. 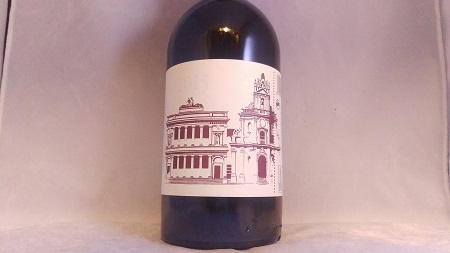 Expect a mid-weight red, with dark fruits, black cherry, floral notes, wild herbs, and earthy tones. 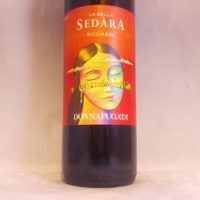 Sicily’s boldest red grape. 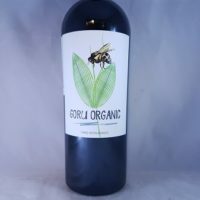 It is capable of getting very ripe, is very charming but can lack acidity. 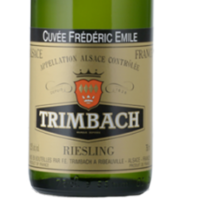 It is often blended with other varieties to balance out its exuberance. Frappato is genetically related to Sangiovese. It is a red-skinned grape that makes light bodied wines which smell a lot like cherries and grapes. Frappato is most famous for its blending with Nero d’Avola is Cerasuolo di Vittoria. 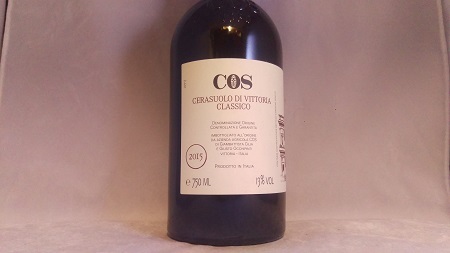 Be the first to review “Cos Cerasuolo di Vittoria DOCG 2015” Click here to cancel reply.